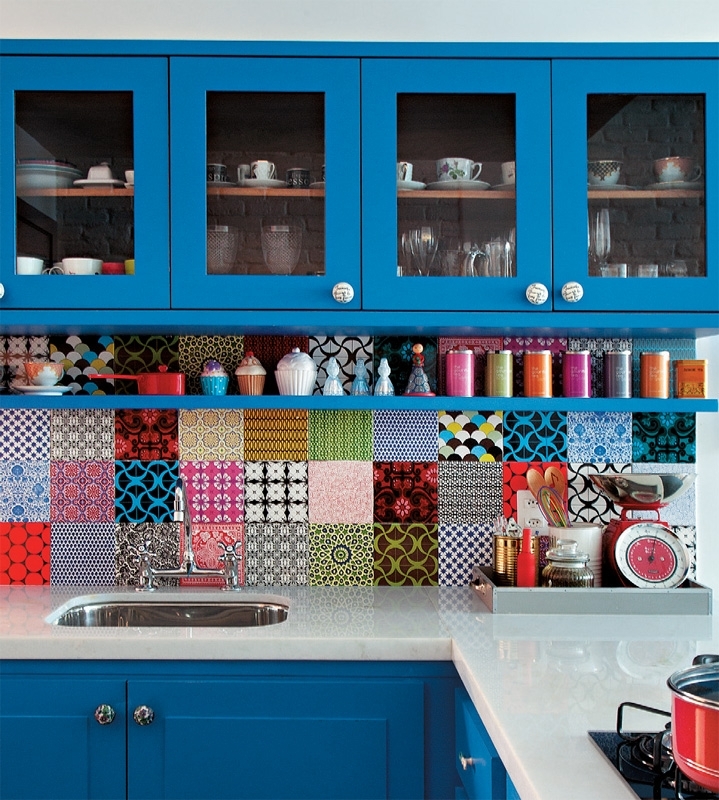 Kitchen design trends change over the years, but one thing that always remains the same is the need for practicality. 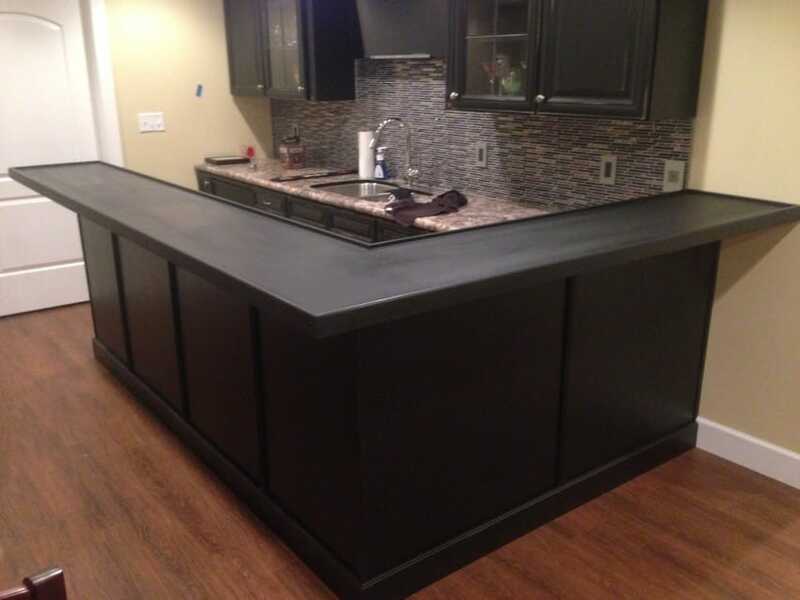 Whether kitchens are made from wood or granite, whether they’re shiny or matt, sleek good looks and ease-of-use always come first. Or at least they do most of the time. 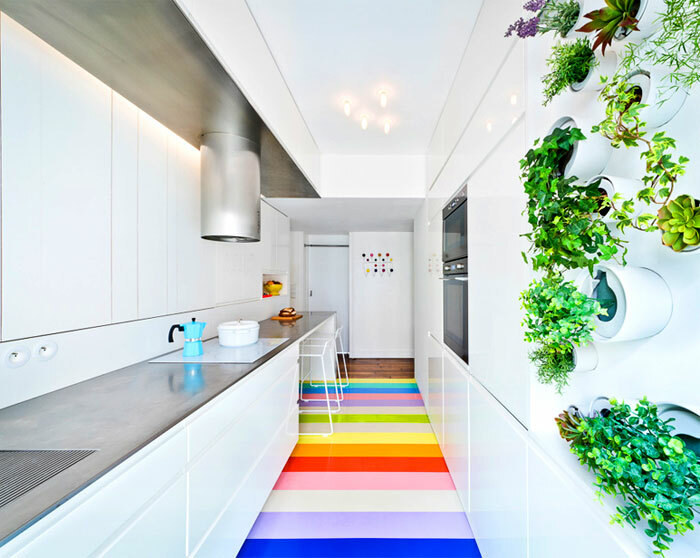 We’ve curated a collection of the most colourful, the artiest and the most downright ridiculous kitchens on the whole of the internet. 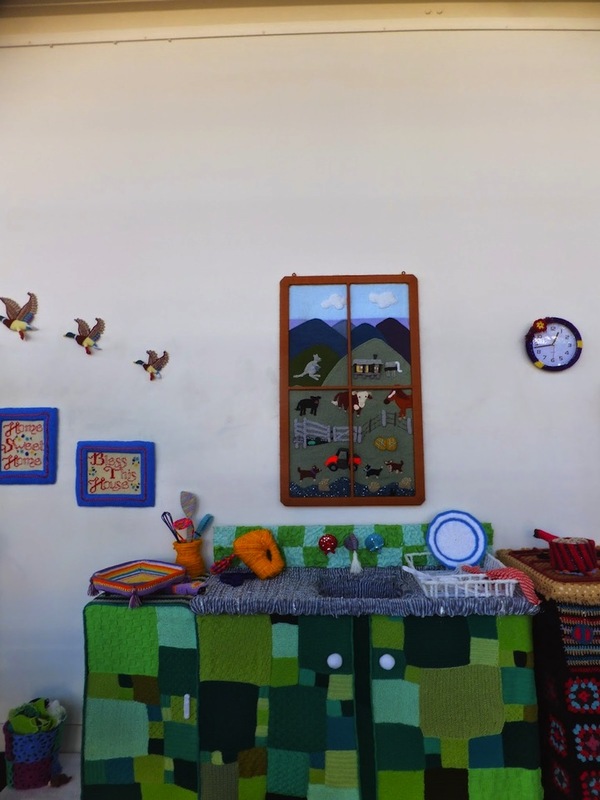 You might not be about to try to copy them in your own home, but they’re a lot of fun to look at. Why build a kitchen from wood or MDF when you can use the world’s favourite building brick? 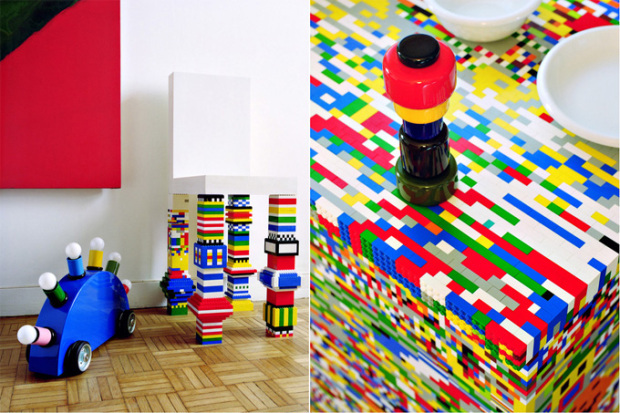 This Lego kitchen island and matching chair were created by Parisian design duo Munchausen, also known as Simon Pillard and Philippe Rosetti. 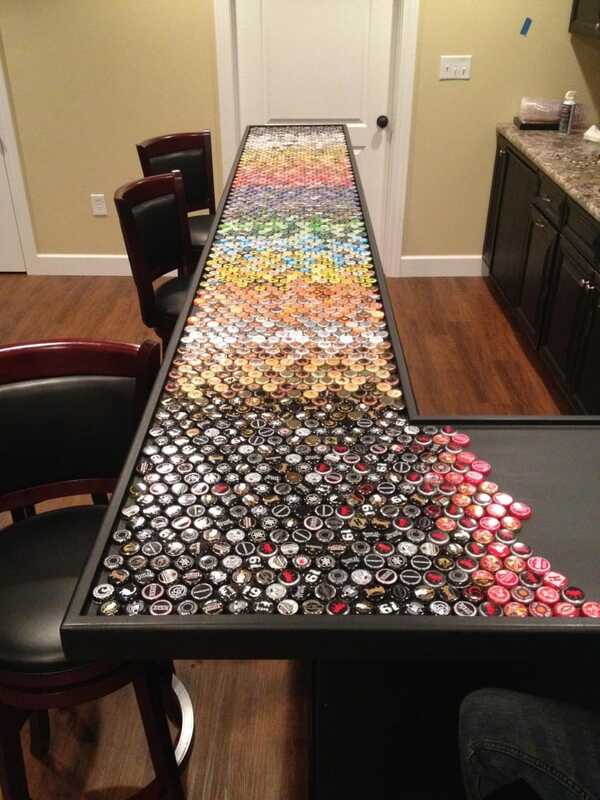 How long did that take? 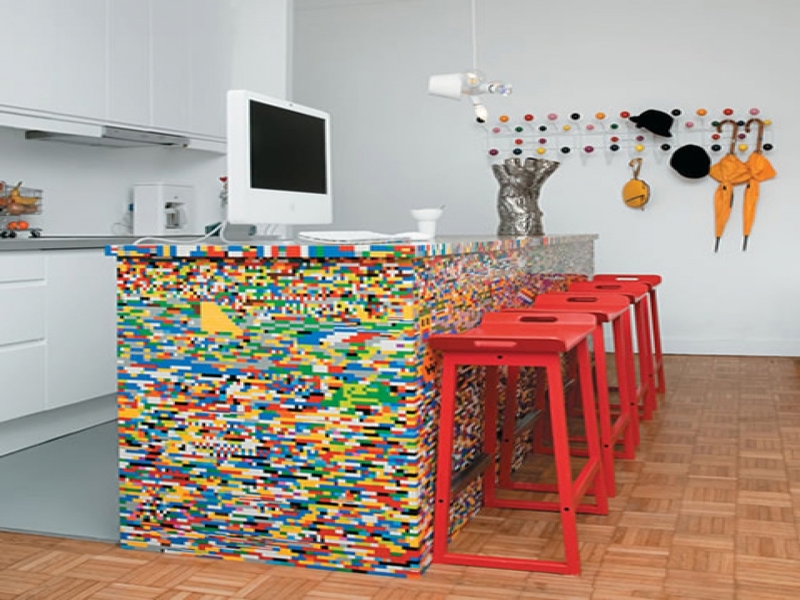 Truth is that the designers actually bought a ready-made kitchen island and covered it in Lego bricks (and did the same with the legs of an existing chair). 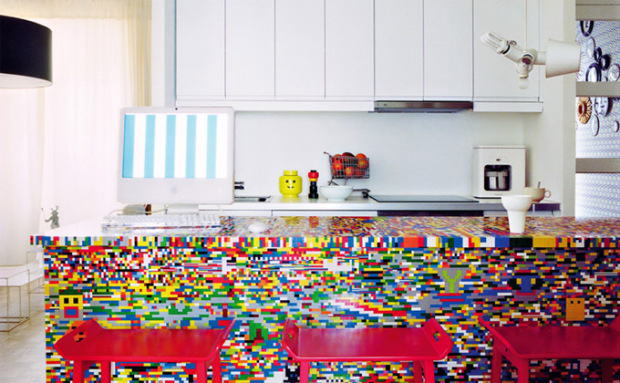 The painstaking task of covering took a week of work and 20,000 bricks, which begs the question: just how long would it take to build a kitchen island entirely from Lego? And how many bricks would it take? 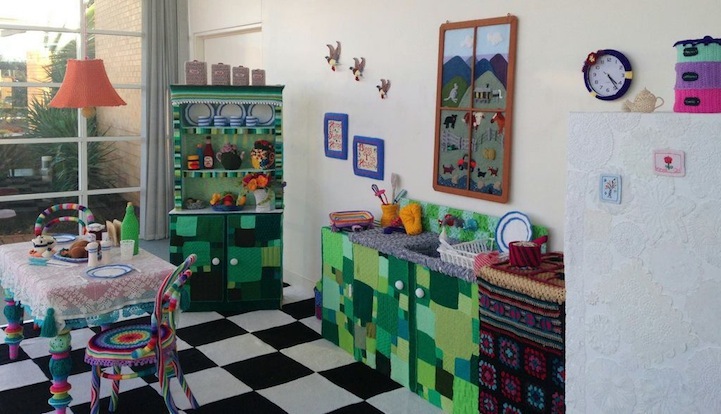 If you thought sticking 20,000 Lego bricks to a kitchen island was intricate, you won’t believe what artist Liza Lou did to give this colourful kitchen its shimmering good looks. 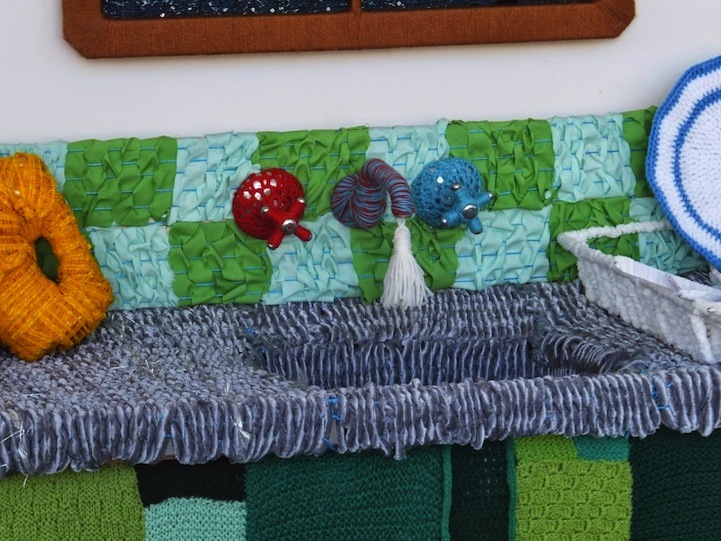 Over a period of five years, Lou covered the entire, life-sized set with literally millions of tiny glass beads (also known as seed beads or love beads). From splashing water cascading from the tap to detailed logos on branded food, Lou thought of absolutely everything. 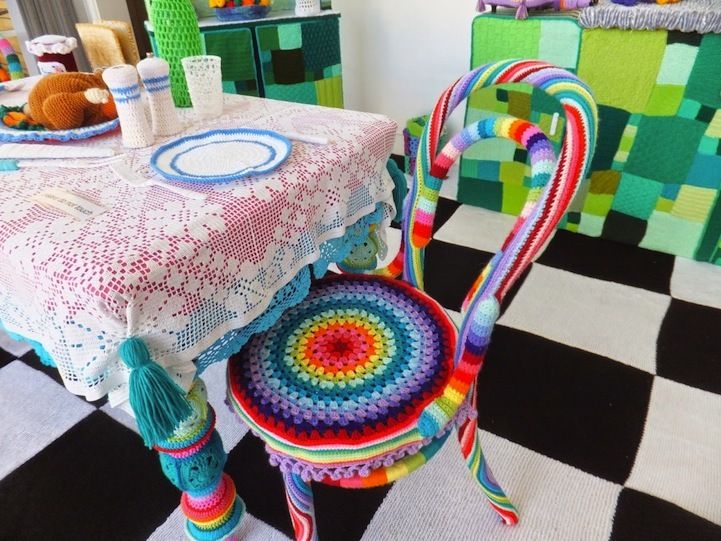 She learnt her beading skills from African craftspeople, for whom bead art is an important tradition. Imagine putting all those beads in place with tweezers. Every. Single. One. 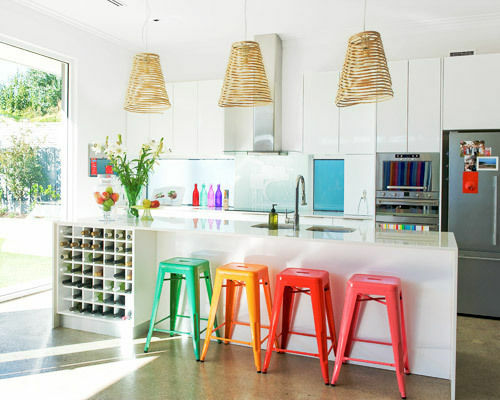 You couldn’t cook much in this kitchen, but it’s undeniably very impressive indeed. 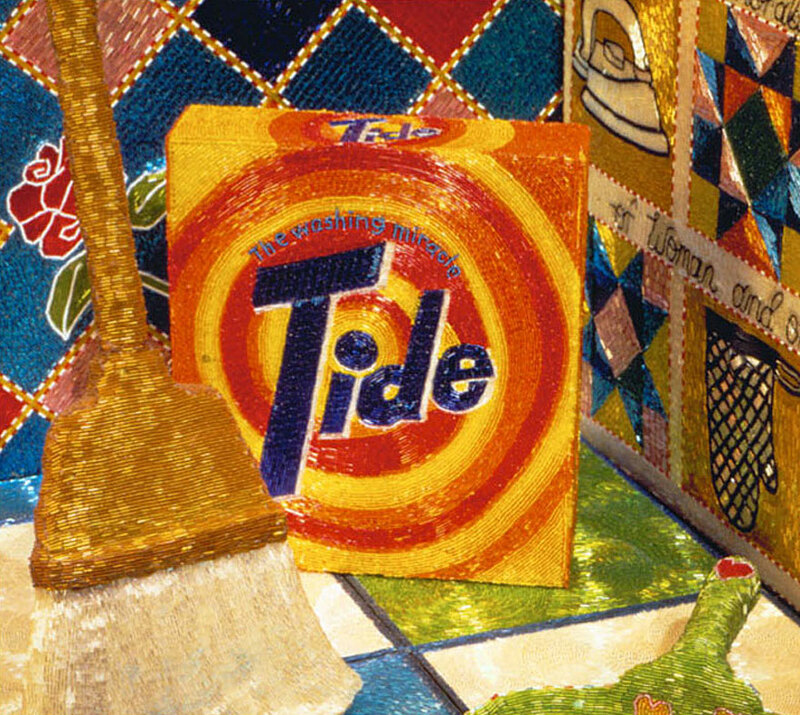 Ever feel like you can’t be bothered to do the washing up? 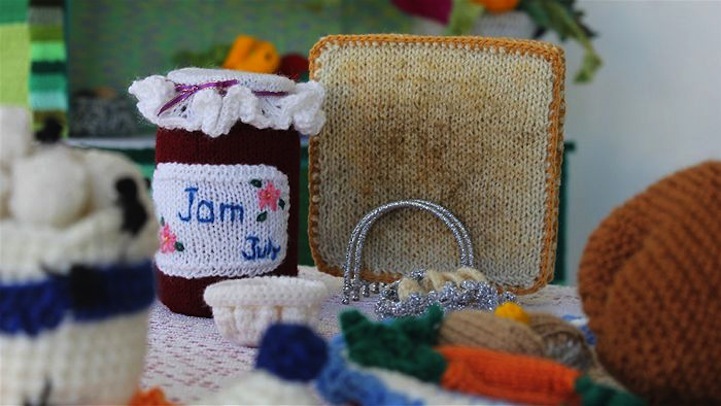 Now imagine if someone came along and turned your whole kitchen upside down, dirty pots, clattering pans and all. 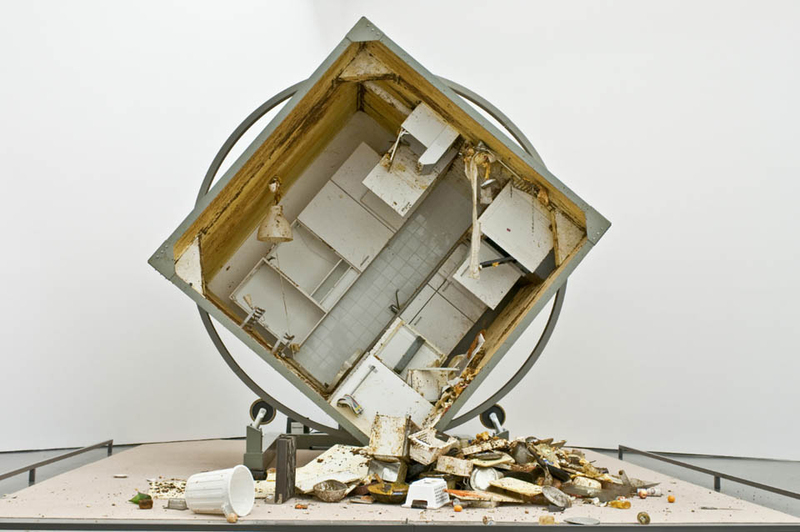 That’s what happened at Zeger Meyer’s Rotating Kitchen art installation in Germany. 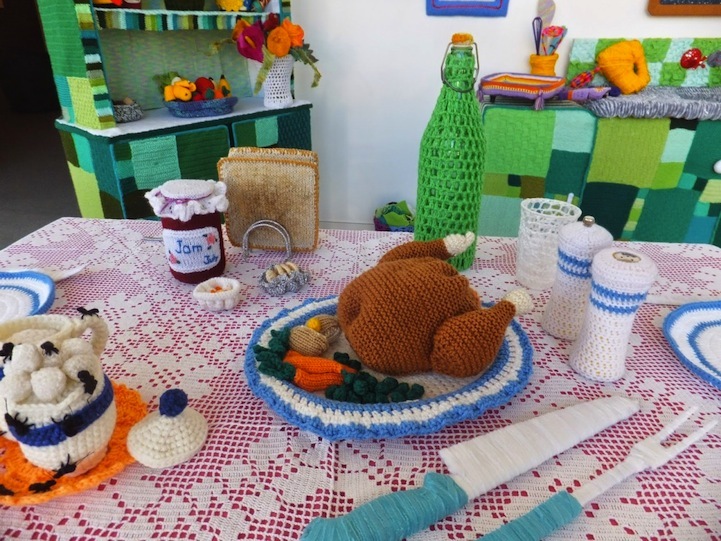 As the audience looked on, a cook began to prepare a meal in an open-fronted, cube-shaped kitchen. She then stepped away, for what seemed like a break, and the room began to spin on an axis. Every 15 minutes, the kitchen spun a full 360 degrees. 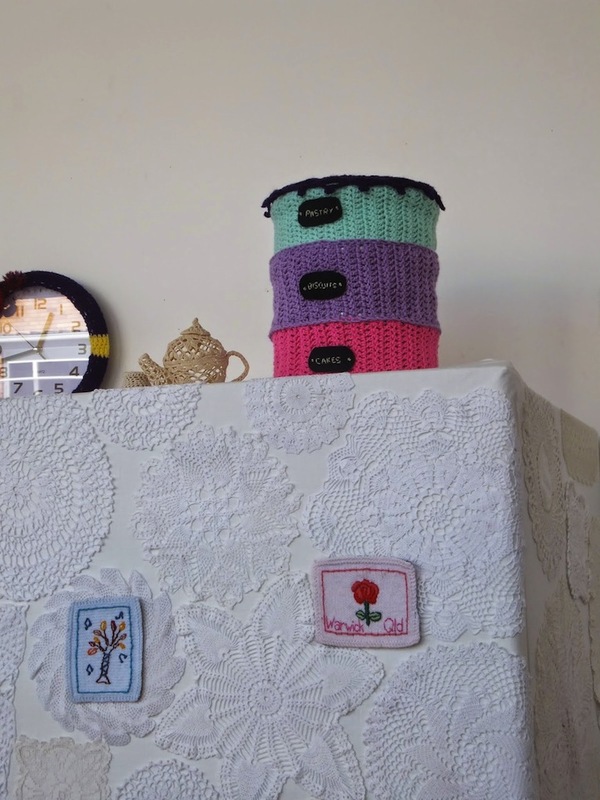 Cupboards flew open, crockery smashed and food spattered all over the walls, creating a cacophony of sound, a heady mixture of smells and a right mess. 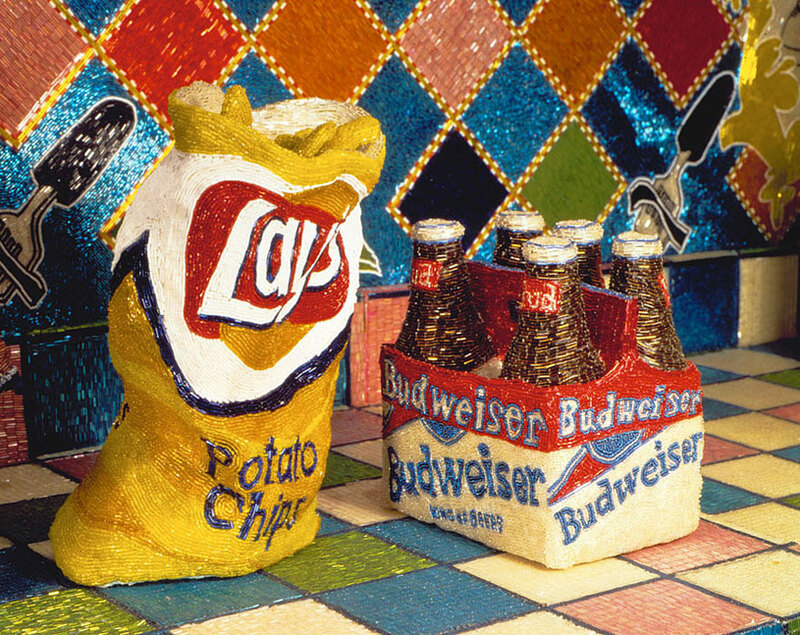 Meyer said he wanted to reimagine the world as a kitchen and the kitchen as a world. Pity the poor person whose job it was to clean up at the end. 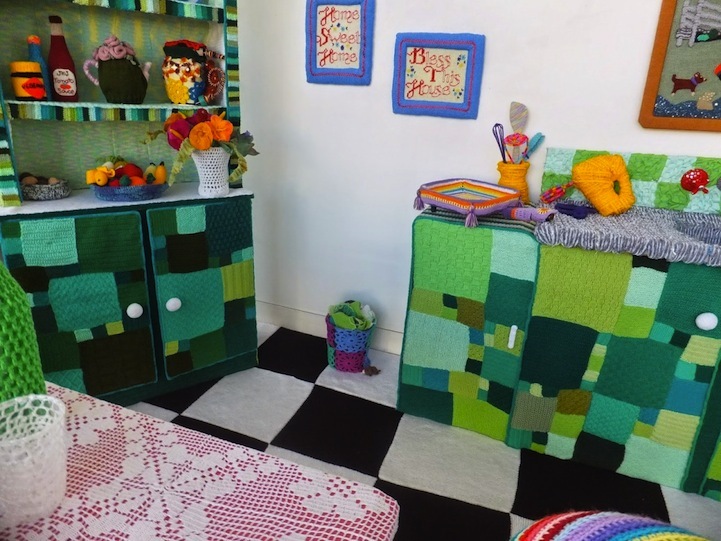 Traditional crafts were combined with a very modern trend to create this colourful kitchen for an exhibition at Warwick Art Gallery. 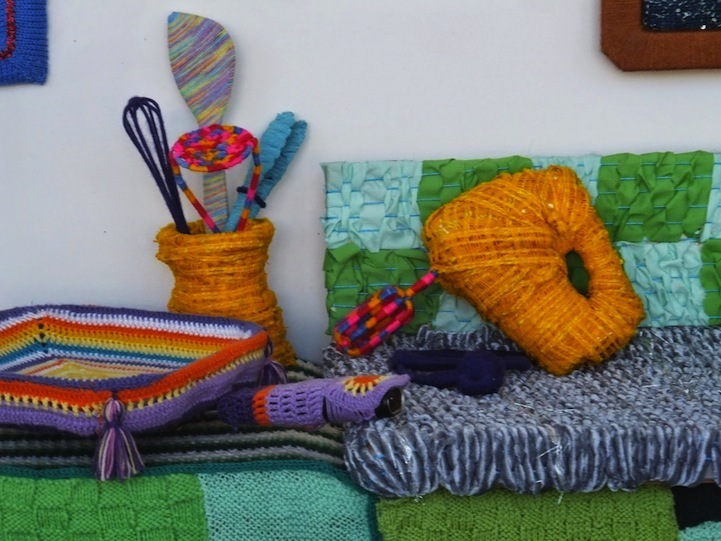 Yarn-bombing is an international street art craze whereby inanimate objects such as trees and stair rails are given bright, knitwear covers. 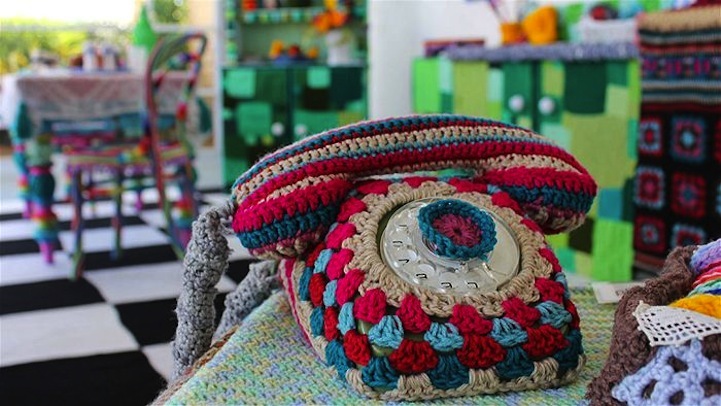 Here, the yarn-bombing craze came inside, as 50 artists collaborated over a period of seven months to create this crocheted and knitted kitchen. 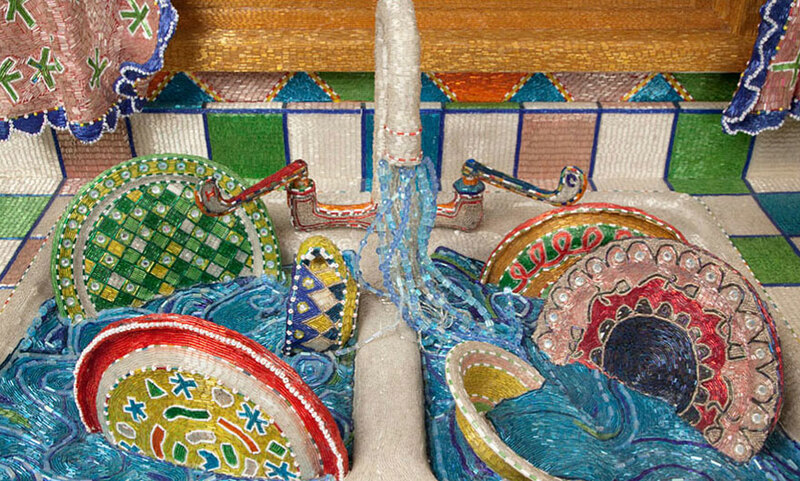 Just like Liza Lou’s beaded kitchen, every detail has been thought of, from a tassel ‘splash’ at the tap, to the trio of decorative ducks on the walls. 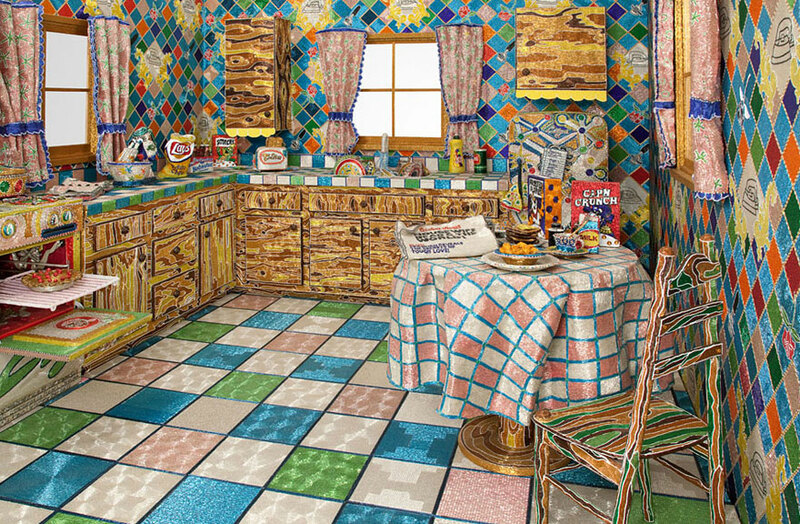 Once again, you wouldn’t be able to use this kitchen in real life, but you can spend a long time looking at it and spotting the incredible details. 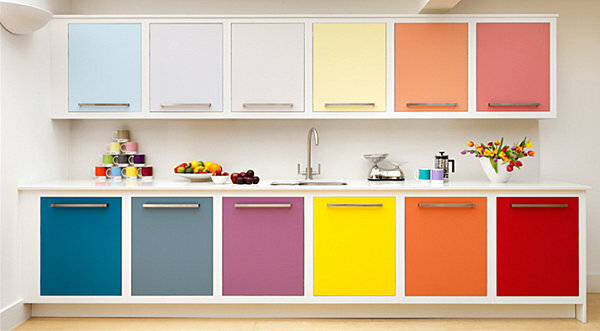 Reddit user thepassionofthechris had a sleek, modern kitchen, but he decided that he wanted to make it more colourful. 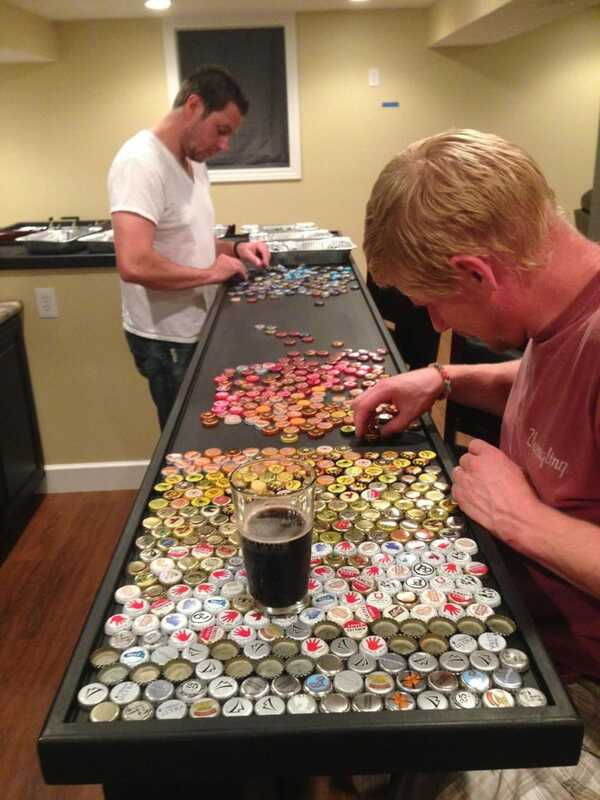 Over a period of five years, he collected bottle tops from family and friends, until he had a huge collection that would cover enough area to create a unique kitchen top. 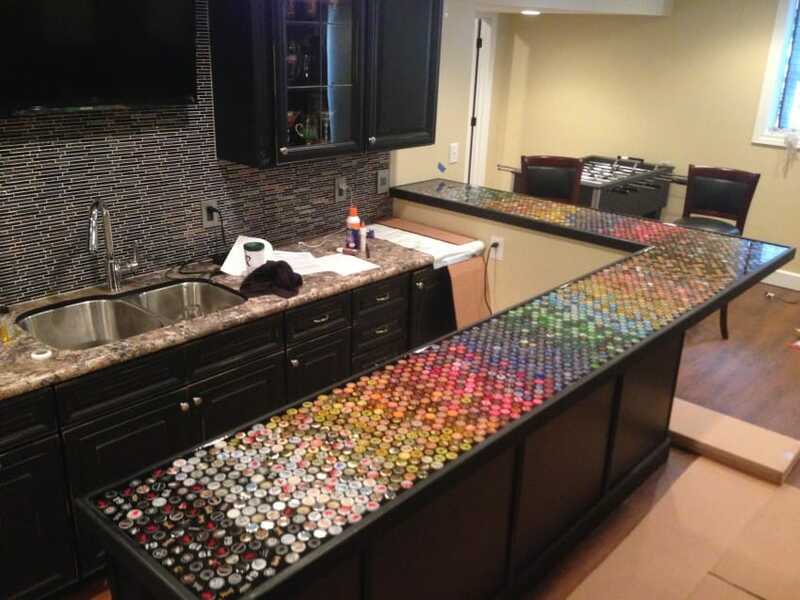 He sorted the bottle tops by colour and decided to arrange them in a colour gradient on the top of his black kitchen counter, a bottle top ombre, of sorts. 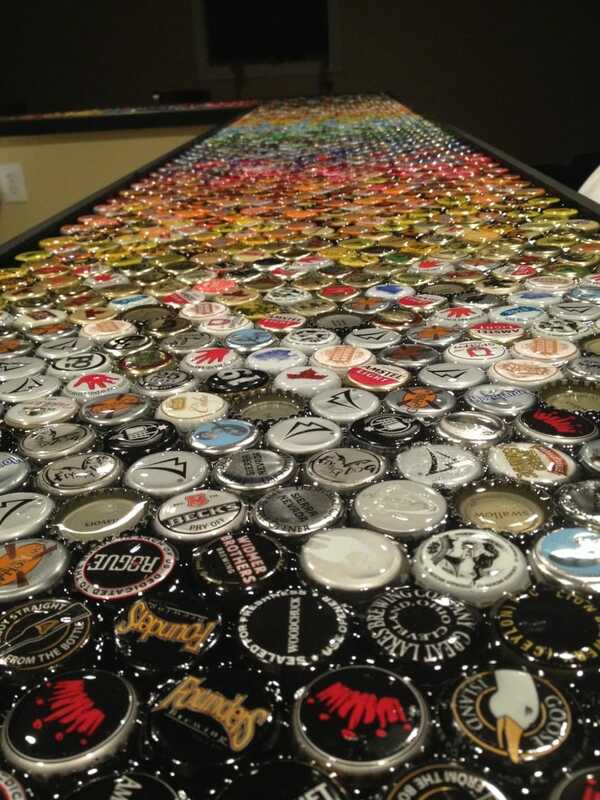 He secured the bottle tops with ultra strong epoxy resin glue, creating a vibrant work surface that proves you don’t have to be a professional artist to create a colourful, creative kitchen.